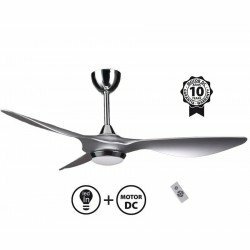 LBA HOME Aerodynamic design fan blades, LED spot with remote control and double extension.Model: "Acryl Art"
Modulo DC1_P1Wi combination A modular ceiling fan, version without light with white blades and graphite DC motor hyper silence Modulo is an outstanding ceiling fan in every respect! 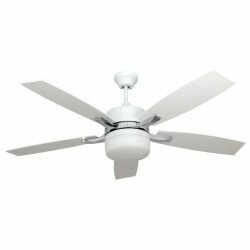 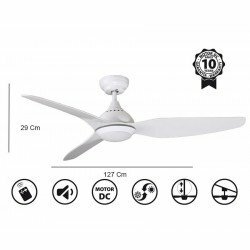 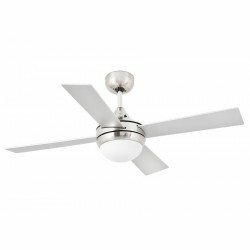 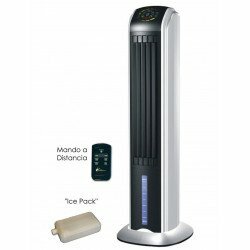 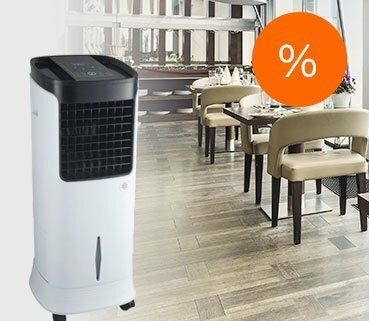 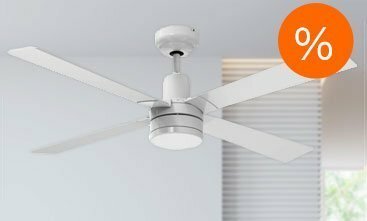 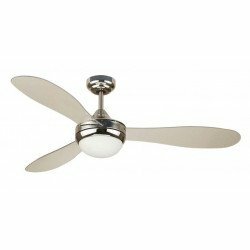 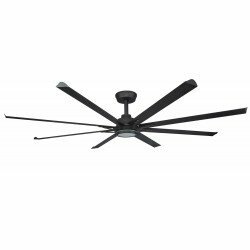 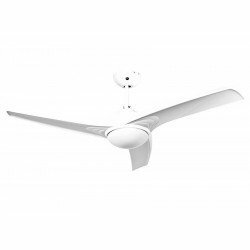 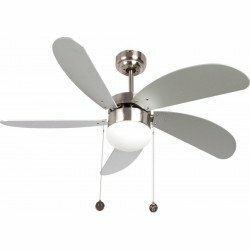 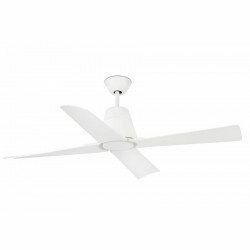 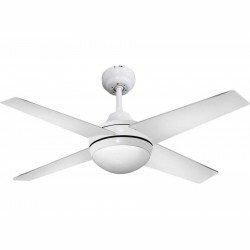 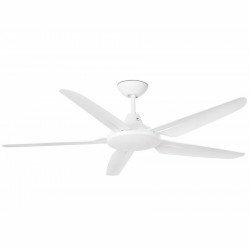 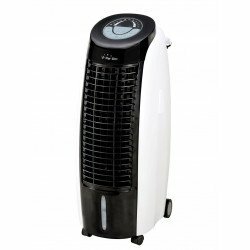 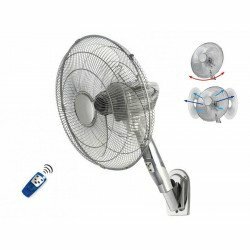 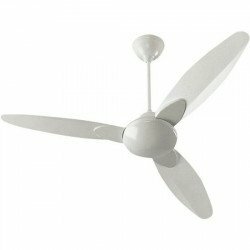 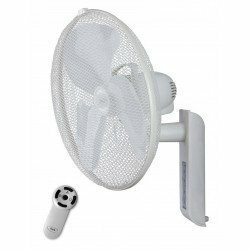 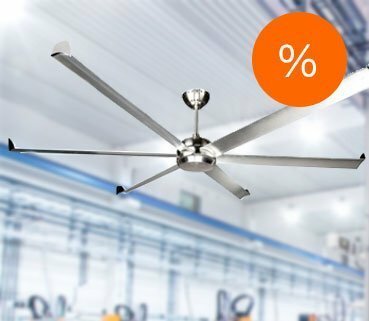 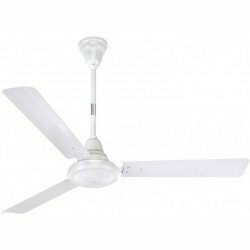 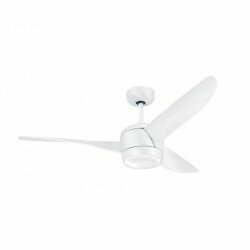 FaroCeiling Fan 180 cm White Abs blades.Model: "Meno" Meno is a ceiling fan type AC, it is ideal for large spaces, where noise matters less than power, bars, hotels, restaurants, small workshops etc. 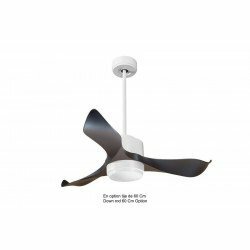 Purline By Klass fan limited seriesDesigner ceiling fan 122 cm brushed chrome, gray blades,Led light , impressive ventilation power.Model: "Bell" Limited Edition.BELL is a designer ceiling fan in limited edition, for 25 to 35 sqm. 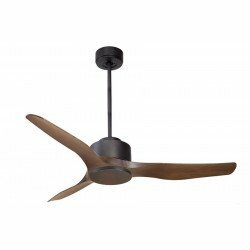 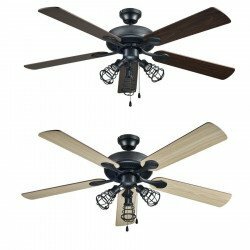 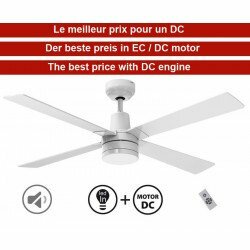 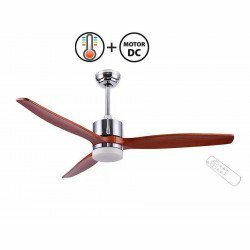 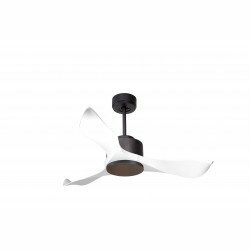 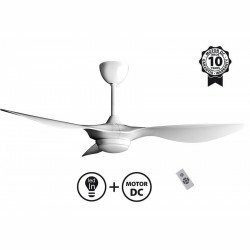 modulo Combination DC1_P3Wo A modular ceiling fan, version without light with wood coloured blades and DC motor hyper silence dark graphite color. 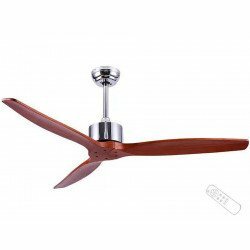 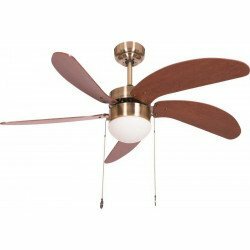 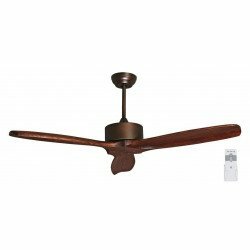 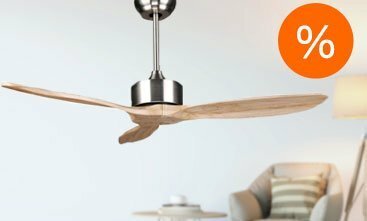 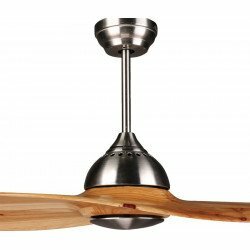 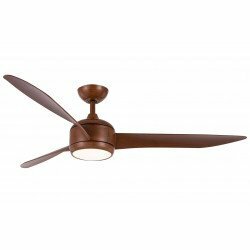 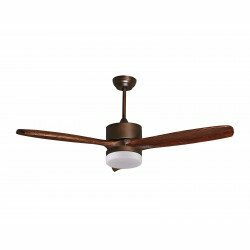 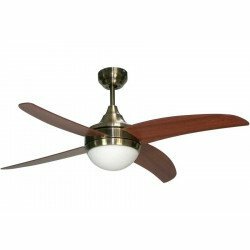 Purline By KlassfanCeiling fan design 132 cm engine copper aged blades wood varnish by hand.Model: "HEGOA DC"Hegoa is a ceiling fan with a modern design, ideal for refreshing rooms of 20 to 35 m², elegant, discreet, it has a wall control and the reversible option, a silent fan. 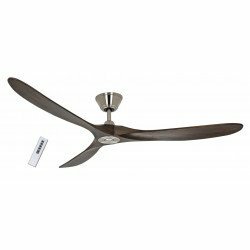 LBA HOME Ceiling Fan 107 cm, silver, gray/ maple blades with 2XE27 light and remote control.Model: "TONSoY SILVER" The TONSoY is a modern style ceiling fan, ideal for rooms from 10 m² to 15 m². 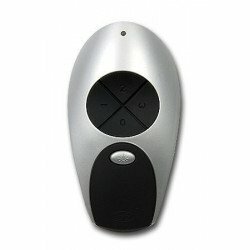 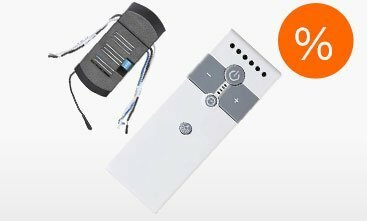 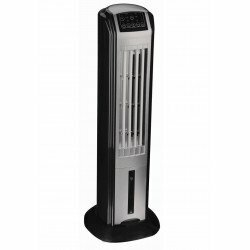 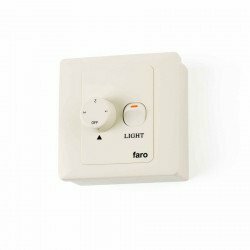 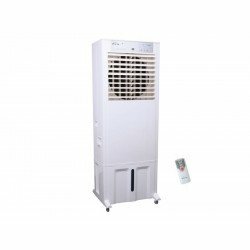 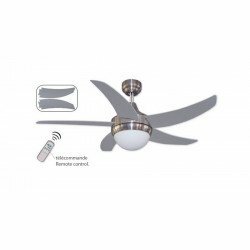 It is equipped with light, a remote control , and summer/winter function. 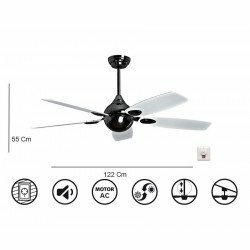 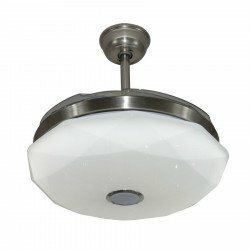 LBA HOMEDesigner ceiling fan 142 Cm DC with remote control led light, designed for humid environmentModel: "Diamond"Perla by LBA HOME is a designer ceiling fan for spaces of 30 to 45 m²,created to deliver power and still to remain silent! 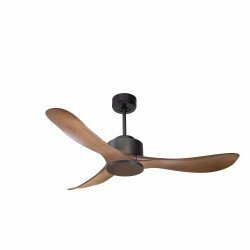 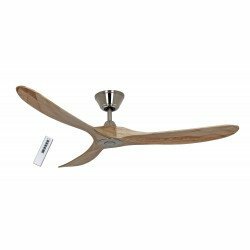 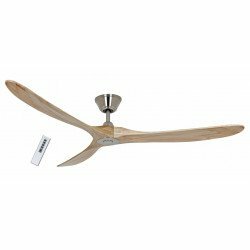 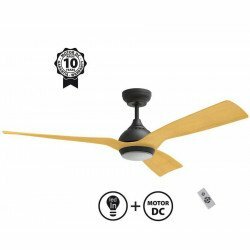 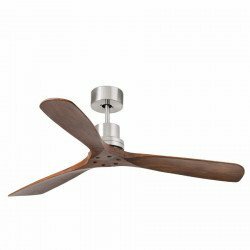 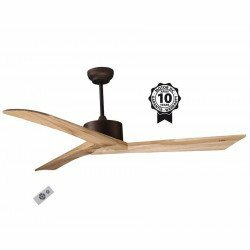 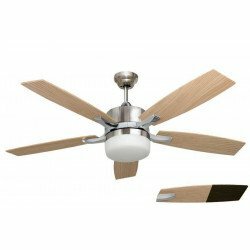 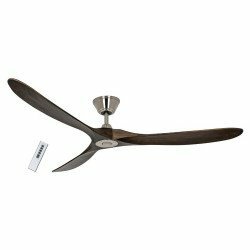 KLassFanDC ceiling fan of 140 Cm, a single-piece blade made of solid wood - an incredible style combined with a high performanceModel: "IDALGO"The ceiling fan IDALGO is a fan of a modern design a blade in solid wood, its size of 140 cm makes it an effective fan for rooms from 30 to 45 m², it has the label Hyper Silence, and consumes almost nothing ! 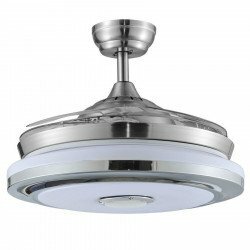 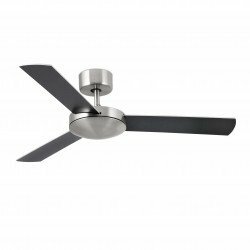 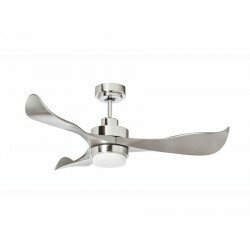 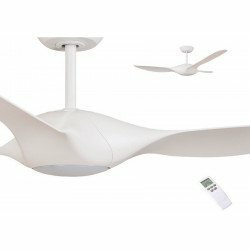 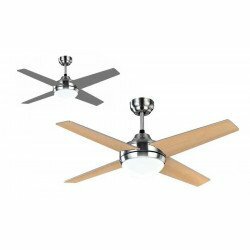 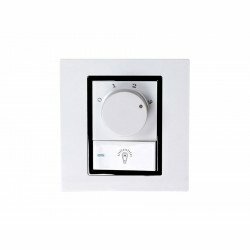 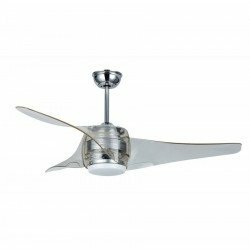 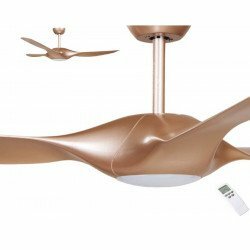 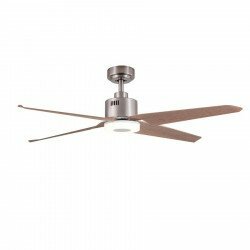 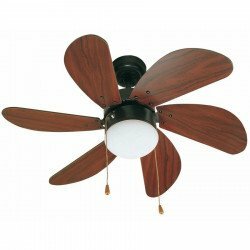 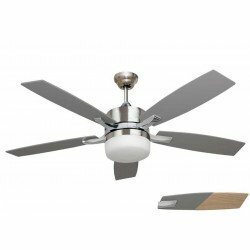 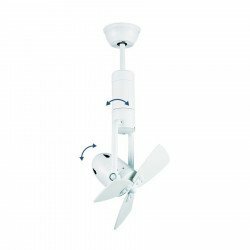 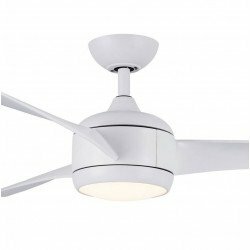 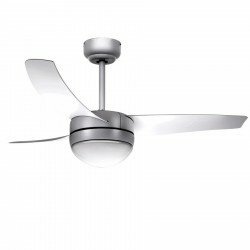 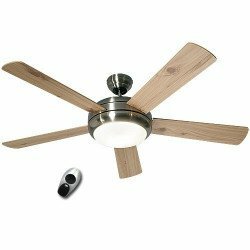 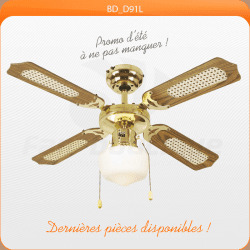 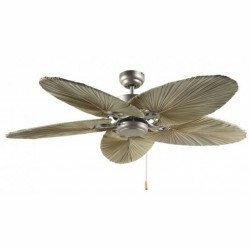 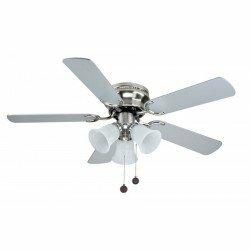 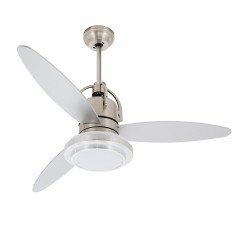 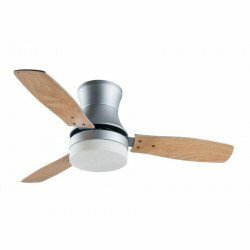 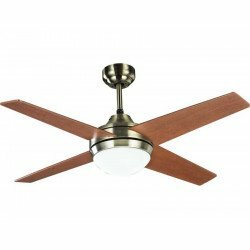 Lba Home A practical fan, perfect for the bedroom, for rooms 15-20 m², provided with LED light and remote control Model: "Elysa"This is an elegant ceiling fan, which is an ideal solution for zour bedroom, with 3 speeds, light, and remote control. 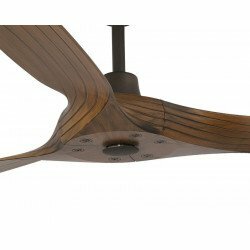 Purline By Klassfan DC Ceiling fan design 132 cm aged copper motor hand varnished wooden blades with thermostat and lightModel: "HEgoa Light DC" Hegoa is a ceiling fan with modern design, ideal for ventilating rooms from 20 to 35 m², elegant, discreet, with remote control and reversible summer/winter option, a Hyper silent fan. 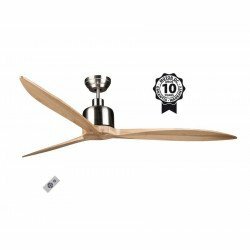 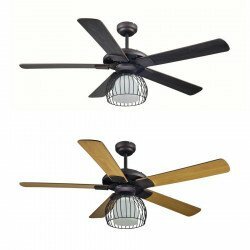 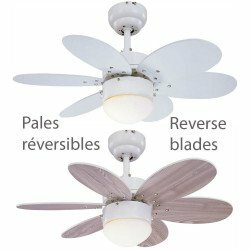 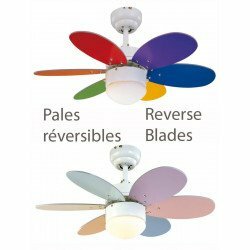 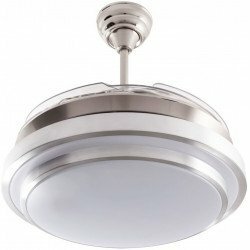 107 Cm ceiling fan with retractable blades, descreet and powerfulModel: "Shadow Classic" Shadow Classic ia a pendant lamp, on which blades have been added that unfold when the fan starts If you turn the fan off, the blades fold in so you have a lamp without visible blades. 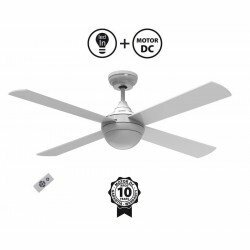 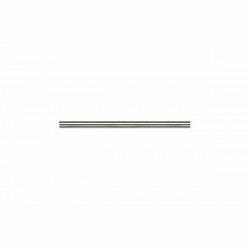 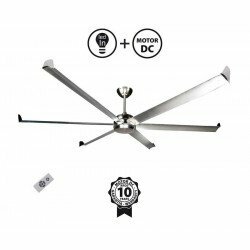 Modulo Combination DC1_P4Wo A modular ceiling fan, version without light with graphite blades and DC motor hyper silence dark graphite color.